Discussion in 'iOS Apps' started by amandawfdo, Oct 13, 2015. 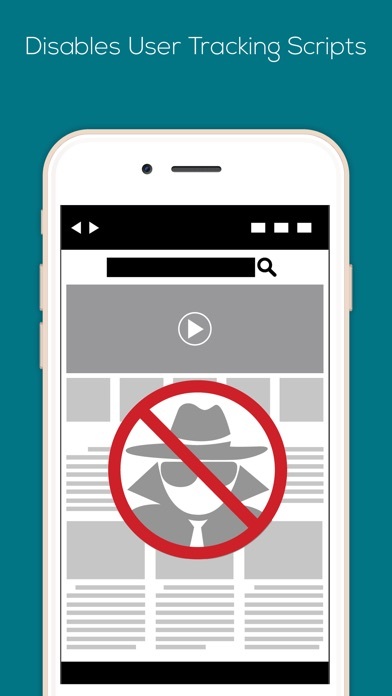 Are you tired of all the annoying ads that keep coming up while you surf the web? What about all the hidden trackers that track you across websites? Now with Ad Blocker 2.0 all those things will be a thing of the past. Ad Blocker 2.0 is a content blocker for Safari in iPhone and iPad. 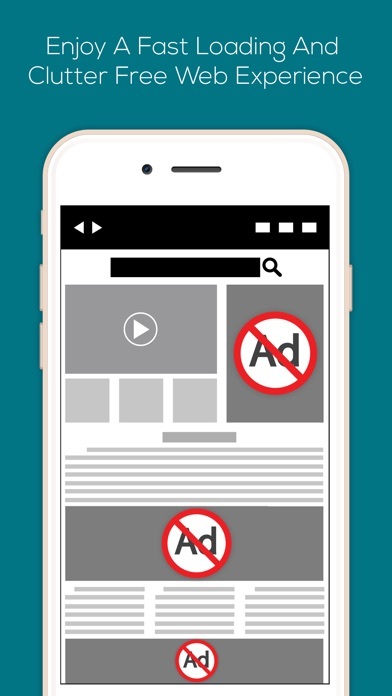 It blocks adverts, user tracking scripts resulting in faster downloads, reduced data consumption on Cellular and WIFI and improved battery life. It works with Safari right out of the box. Just enable it and enjoy a fast loading and clutter free web experience. 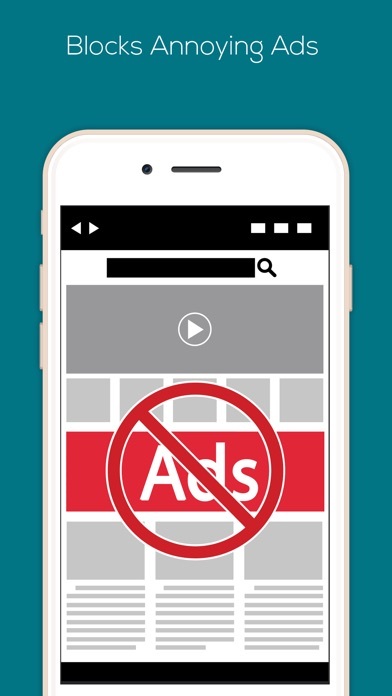 Are you tired of all the annoying ads that keep coming up while you surf the web? What about all the hidden trackers that track you across websites? Now with Ad Blocker 2.0 all those things will be a thing of the past. 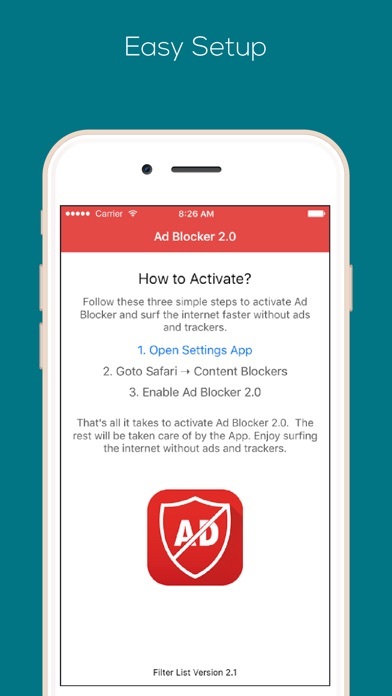 Ad Blocker 2.0 is a content blocker for Safari in iPhone and iPad. 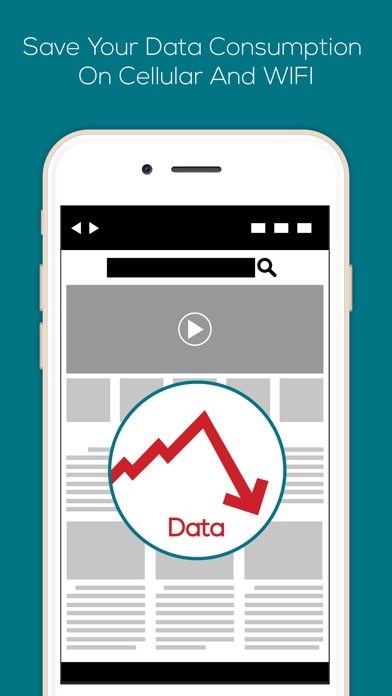 It blocks adverts, user tracking scripts resulting in faster downloads, reduced data consumption on Cellular and WIFI and improved battery life. It works with Safari right out of the box. Just enable it and enjoy a fast loading and clutter free web experience.